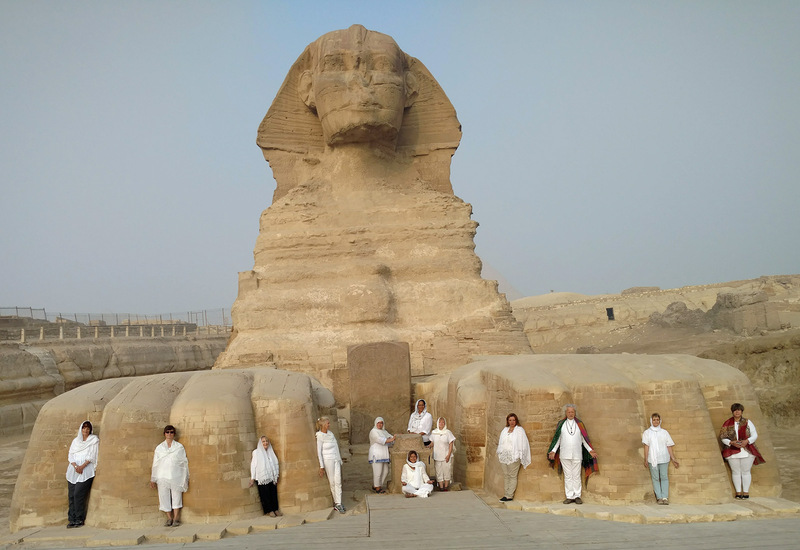 Do you want to bring your own group on a Sacred Journey? 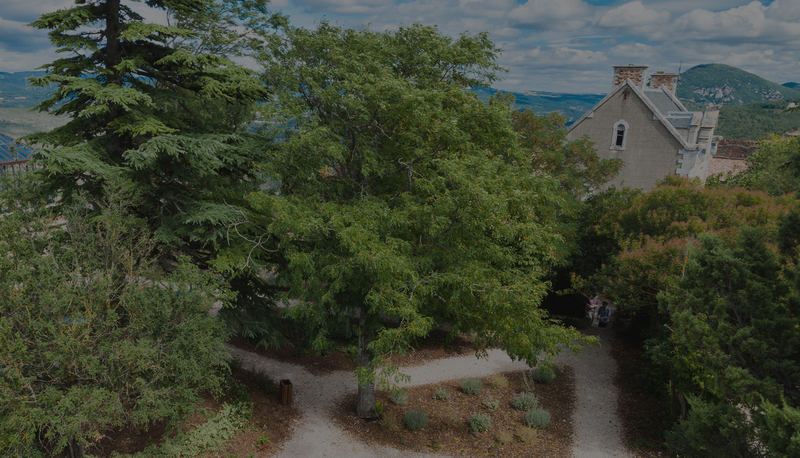 Sacred Sites tours, pilgrimages, retreats, sacred journeys, and workshop tours can be customized to serve the particular needs of a specific group or individuals. 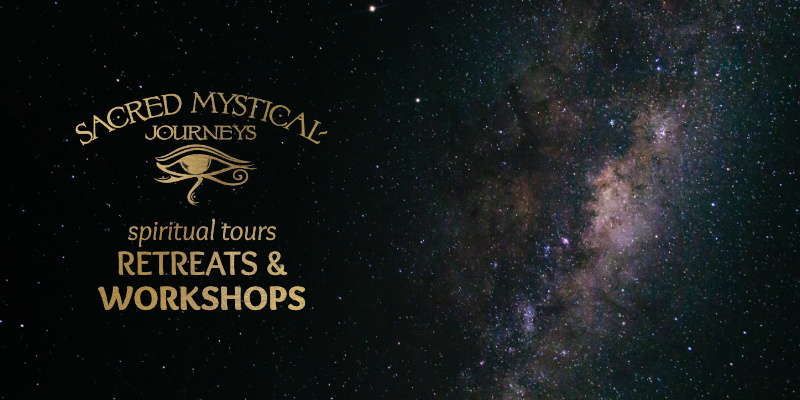 Sacred Mystical Journeys offers flexibility in meeting your requirements. We can customize a tour to fit your needs and act as ground agents and guides. We work with you in organizing air travel and insurance as needed. You can join a group and bring your friends, on our fixed date departures. You can form a special group and earn a free trip with any of these. Ask for details. 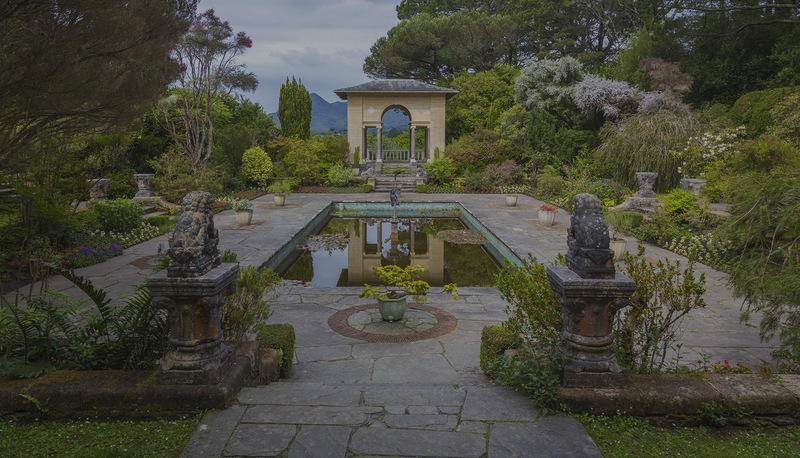 A limited number of individual/small group tours can also be arranged. 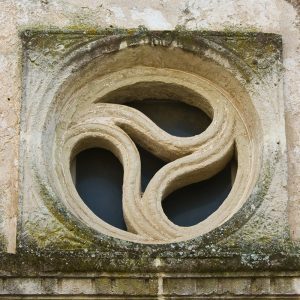 Finbarr offers talks on Celtic spirituality, along with a slide presentation on the sacred sites and his special insight into each of these places. 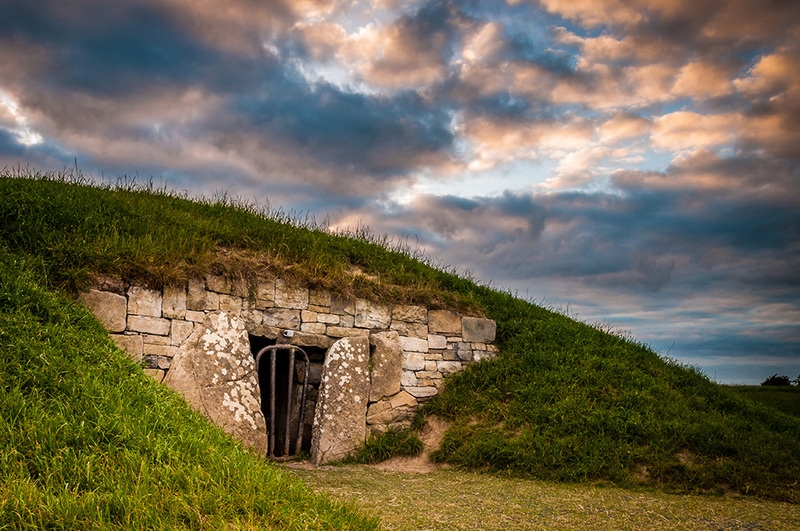 Discover the ancient wisdom of the Druids in the rugged landscape of Ireland. Experience the Book of Kells, Tara, Killarney, Stone circles, Blarney, Skellig Michael, and more. Meet local people with great stories and wisdom to share. 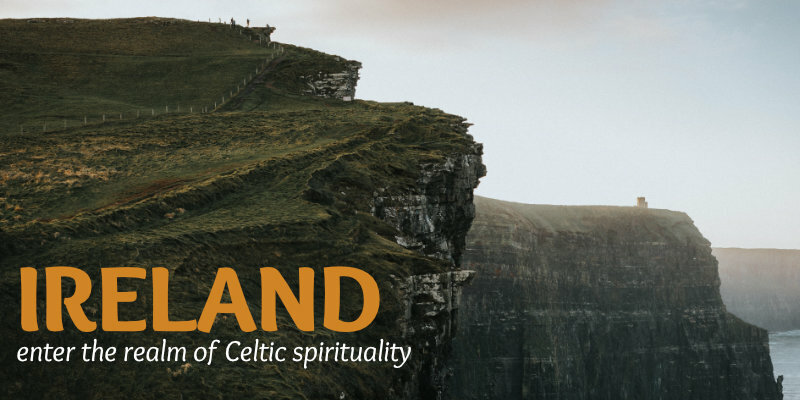 Absorb the mystic energy of castles, chapels, and Celtic spirituality in sacred Ireland. 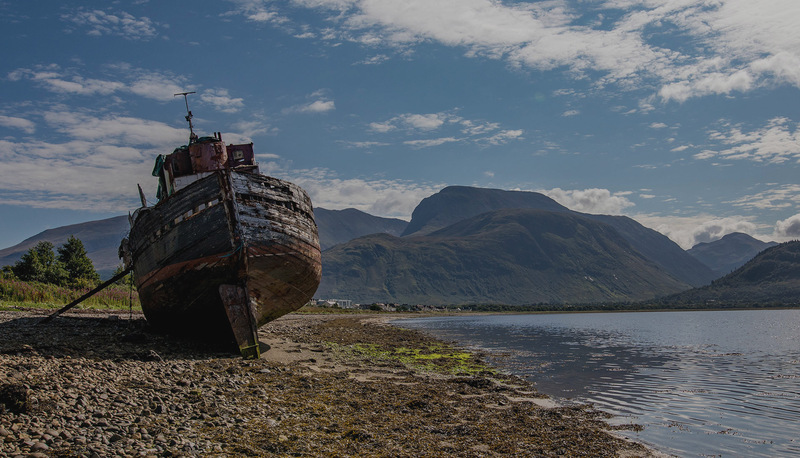 Quest and explore the sacred energy of the Scottish isles. 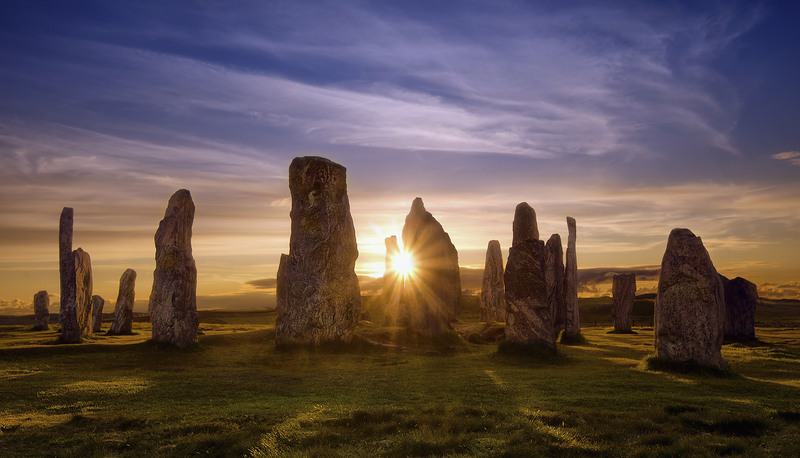 Travel to the Sacred Isle of Iona, Isle of Skye, Kilmartin Valley, Callanish Stone Circle, Findhorn, Clava Stone Circle, the sacred valley of Glenlyon, and Rosslyn Chapel. 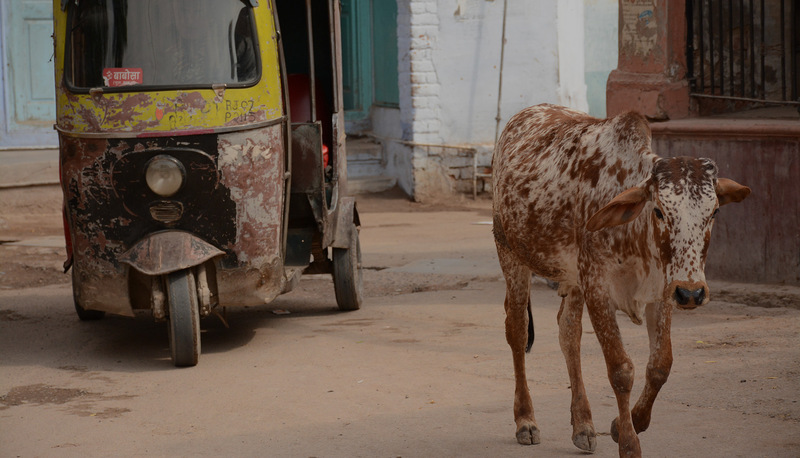 Hear local tales from local people. 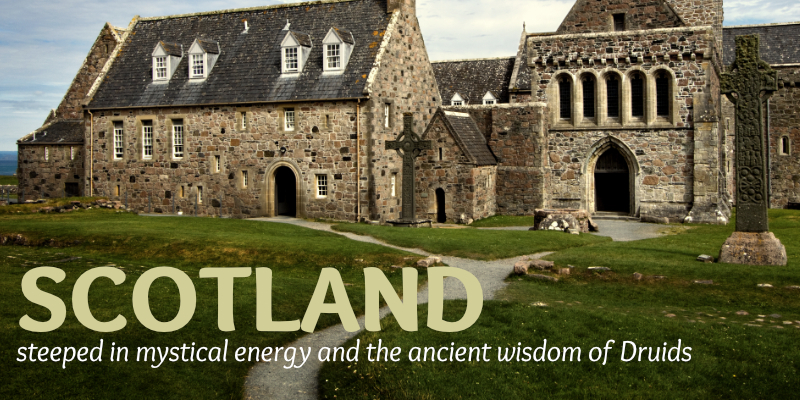 Journey to self-realization in the land of Druids and the stunning mountains of Scotland. Come away on a mystical journey to France. 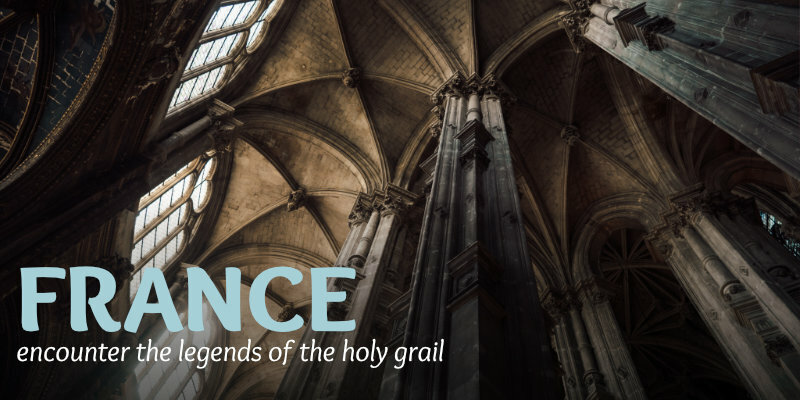 Delve into the legends of the Knights Templars, the Holy Grail, Black Madonnas, the Holy Family, and Cathars. Learn about Christian, Gnostic, Jewish, and Mustim traditions steeped in the Sacred Feminine and universal consciousness. 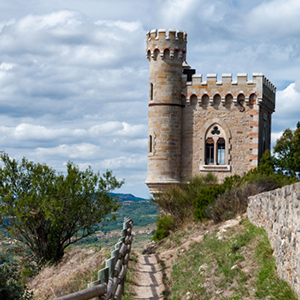 Experience the sacred power sites of Rennes-le Chateau, Grotte de Baume, Maries de La Mer, Arles, Carcassonne, Montségur, Lourdes, and Rocamadour the mystical Languedoc. 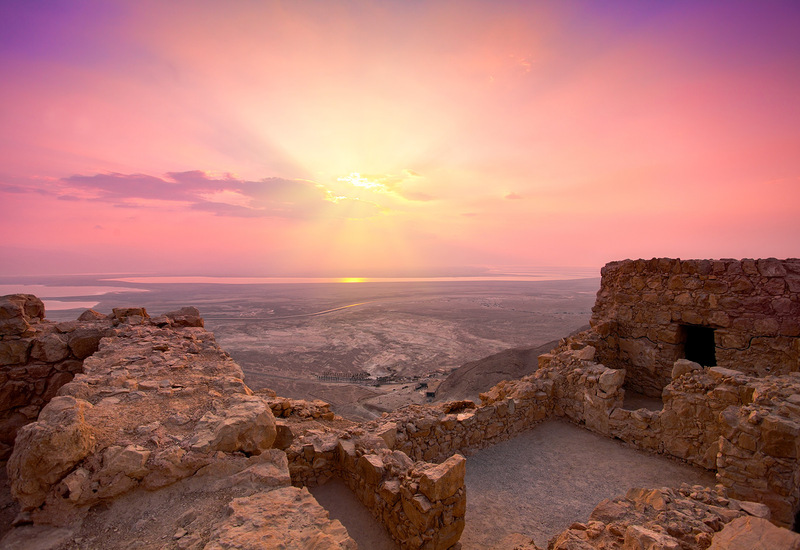 Visit a land of myth and experience sacred temples honoring Greek gods and goddesses. 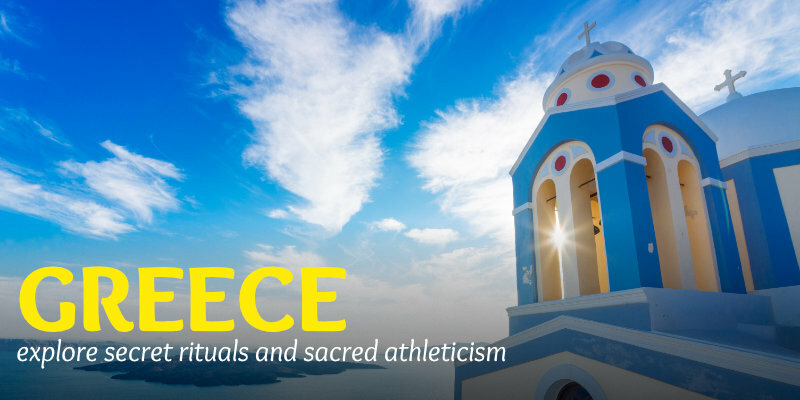 Take a step back in time and learn about secret rites and rituals, and the sacred dimensions of athleticism. Explore Athens, the Acropolis Museum, Delphi, the Temple of Apollo, Olympia, Mycenae, Corinth, Santorini, and Crete. 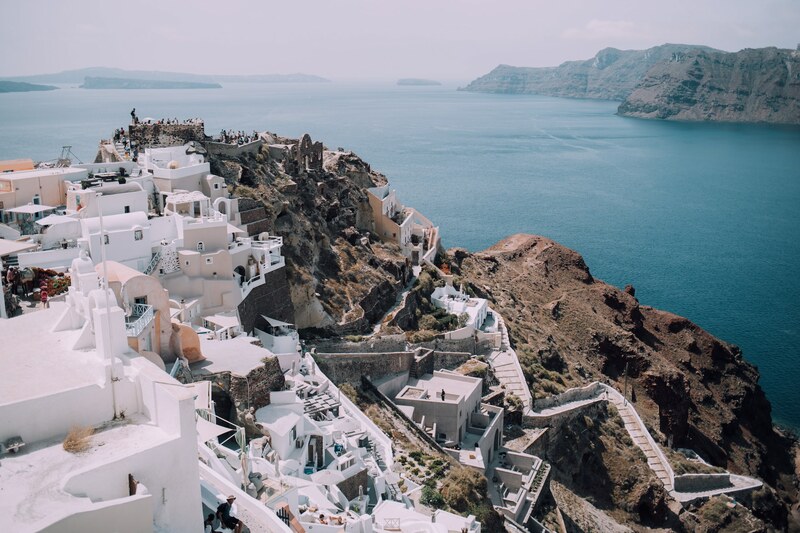 Enjoy traditional cuisine, indulge in the warm Mediterranean waters, and embrace the vibrant culture and people of Greece. 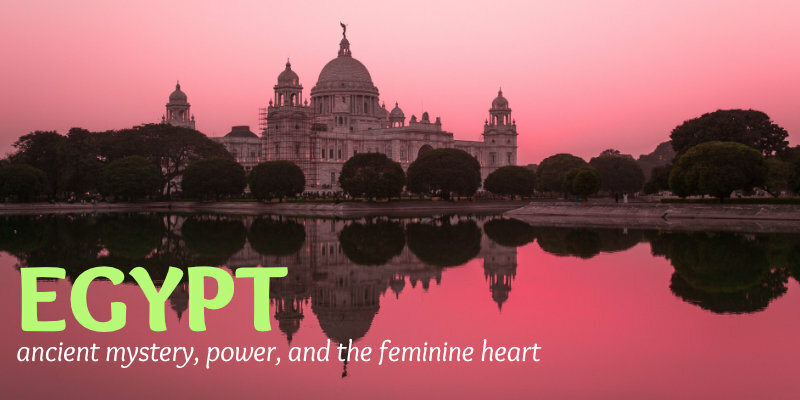 Discover the secrets and the feminine heart of ancient Egypt. Quest temples, museums, and the pyramids, and connect with powerful energies at the King’s Chamber. 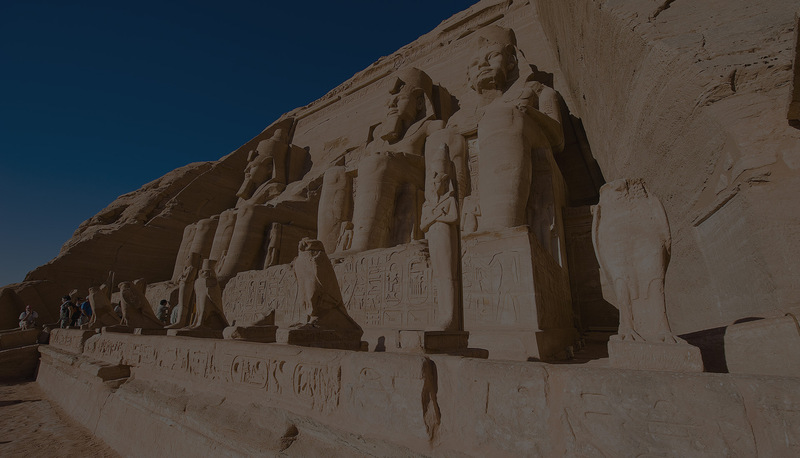 Sail a cruise ship on the Nile and visit The Sphinx, Temples of Luxor, Coptic Cairo, the Emerald Tablets, Aswan (the “Jewel of the Nile”), Abydos (the “Gate of the Gods”), and more. 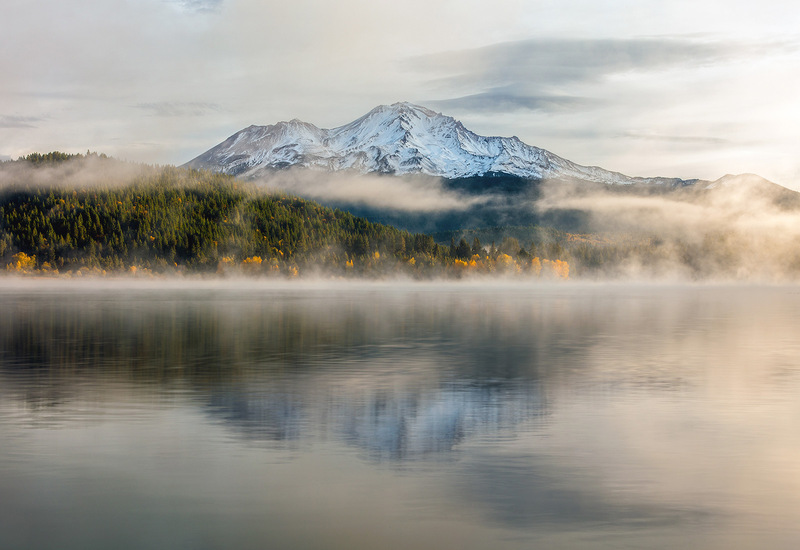 Open yourself to the deep mysticism and evolution of human experience in this land of mystery. 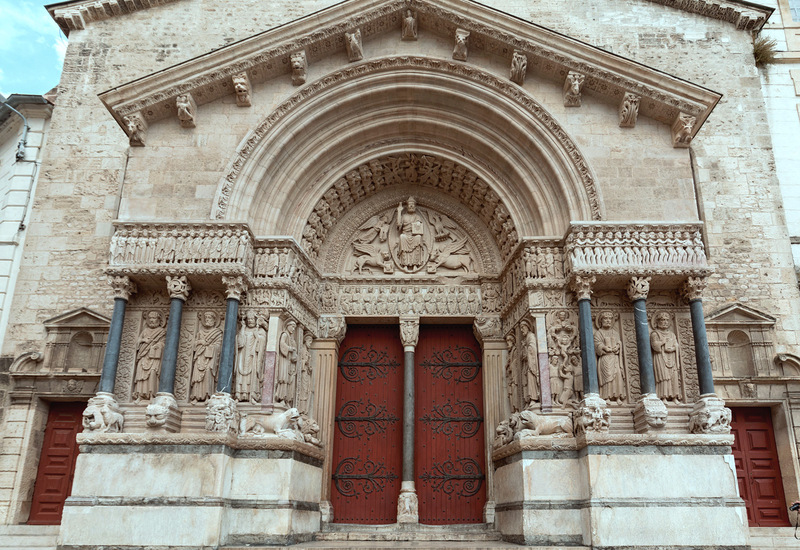 Enjoy the modern and the medieval on a trip to sacred Italy. Explore the fashion, food, and lively outdoor shops of contemporary Italy. Step back in time to honor the Divine Feminine, the Goddess, the Black Madonna, Saints and Relics. Experience awe-inspiring artworks by masters such as DaVinci, Bernini, and Duccio. 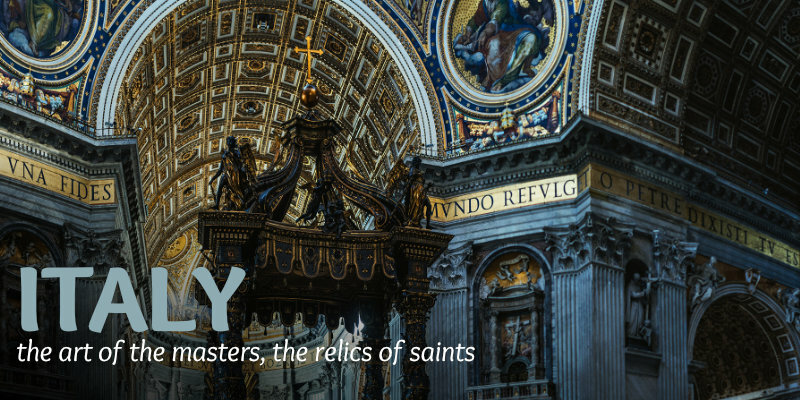 Connect with the sacred churches, cathedrals, and basilicas important to saints Anthony of Padua, Catherine of Siena, Francis of Assisi, and more. 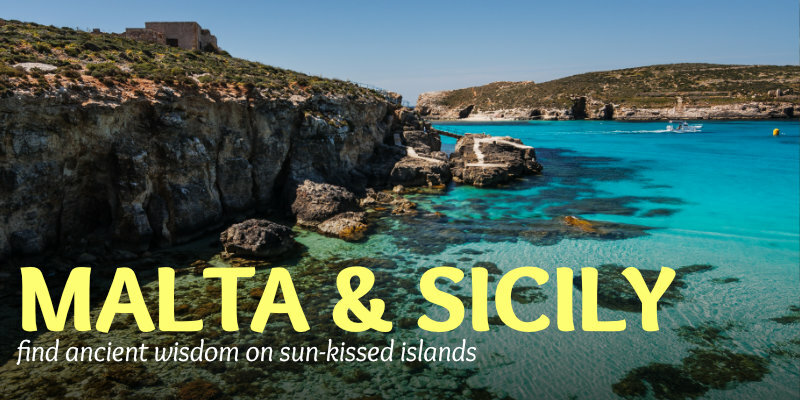 Quest the world’s oldest Sacred Goddess Temples on the sun-kissed islands of Malta and Sicily. Align yourselves with the Feminine Principle by exploring some of the best-preserved temples from six thousand years ago – Hal Saflieni Hypogeum, Tarxien, Mnajdra, Hagar Qim and Ggantija. Connect with the wisdom and beauty within each temple. Experience the diverse cultural heritage of Malta, influenced by the island’s long history of occupation by Sicilians, Phoenicians, Carthaginians, Romans, Arabs, Normans, and others. 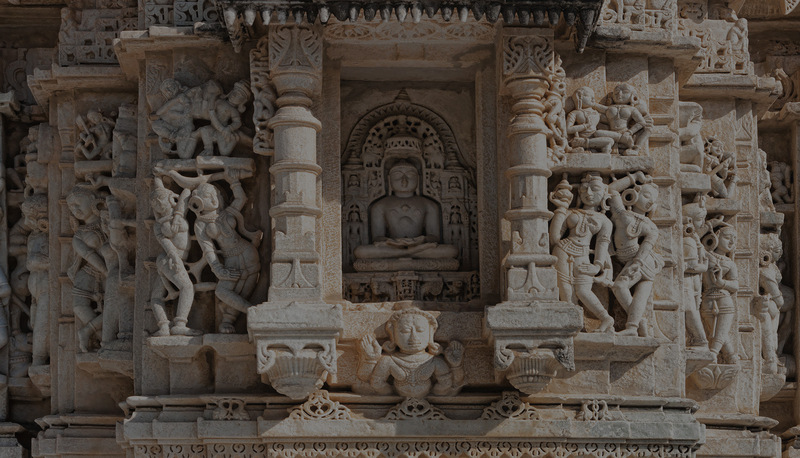 Make your own pilgrimage to India, the sacred birthplace of Hinduism, Jainism, Buddhism, and Yoga. 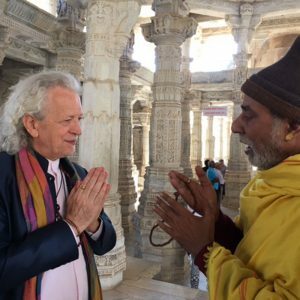 Your journey will take you to some of the most magnificent temples, ashrams, and holy sites. Find yourself visiting the holy sites of Delhi, Calcutta, Varanasi, Agra, Khajuraho, Jaipur, Ranakpur and much more. 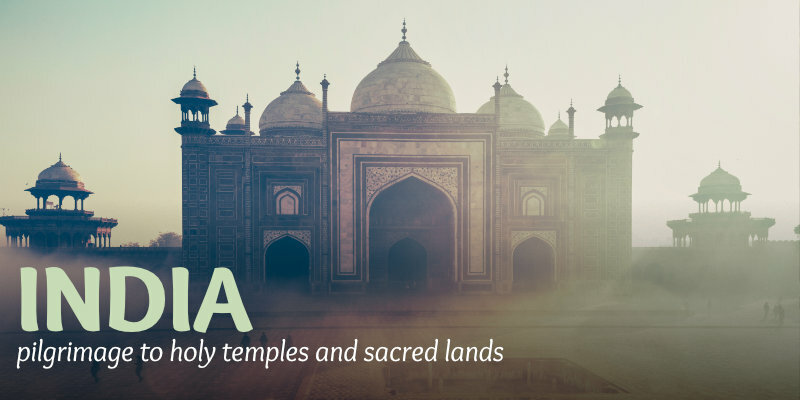 Have the adventure of a lifetime, complete with a rickshaw ride, a sunset boat cruise on the sacred Ganges River, fire temples, colorful bazaars, and much more. 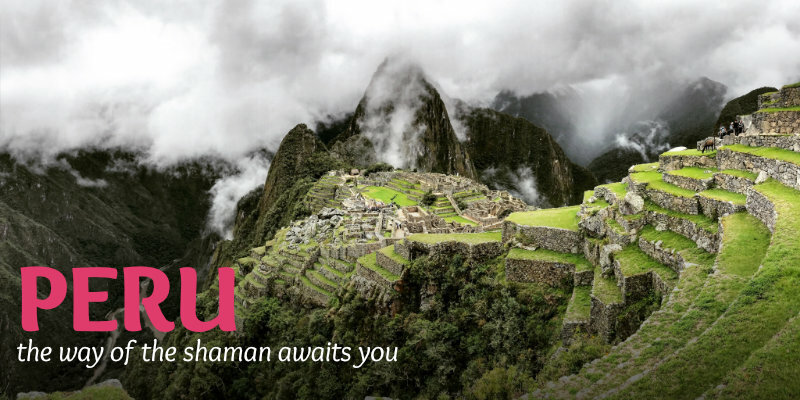 Awaken to the way of the Shaman in sacred Peru, with visits to local healers and special ceremonies. Let the spirits of the Andes mountains and the Peruvian people enter your heart as you quest to the Sacred Valley, the Crystal City in the Clouds, Temple of the Condor, Machu Picchu, Cuzco, Sacsayhuaman, Lake Titicaca, and more. 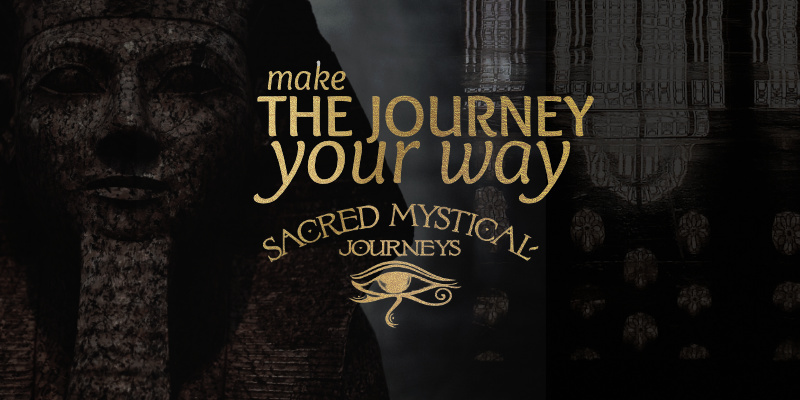 Weave a tapestry of consciousness as you explore the sacred sites, magic, and mystery of this powerfully spiritual land. Discovery the mysteries of the English countryside. 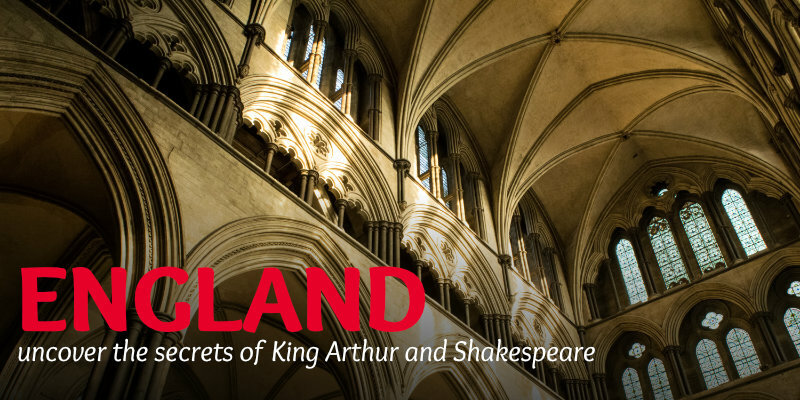 Visit Stratford upon Avon and learn of the mystical background of Shakespeare. Enjoy a private entrance to Stonehenge, and experience the effects of crop circles. Ponder and meditate the mysteries of Avebury, Glastonbury, and Salisbury. 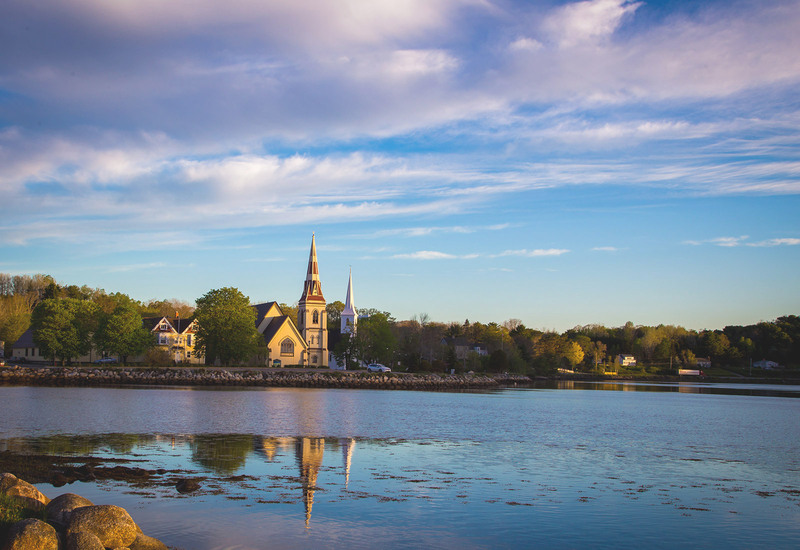 Explore the beauty and feel the energy of this sacred land that has connections to the druids, the goddesses, King Arthur, and early Christianity. Come and experience the mystical side of Turkey, the sacred land home to all seven of the earliest Christian churches. Immerse yourself in the rich, ancient traditions of Turkish folklore and culture, influenced by the rise and fall of Hittites, Assyrians, Scythians, and others. Connect with the Divine Feminine at the temples of Artemis, Athena, Aphrodite, Cybele, Mother Mary, and Isis, and awaken to your own potential on these sacred soils. Join in spiritual ceremonies and meditations connecting you to the special energy of Turkey’s many sacred sites.